Groomers – Reach upscale pet owners who spend significant sums on the care and appearance of their 4-legged family members. Obedience Trainers – Dog owners who enroll in group classes or one-on-one training are working to improve behavior while building a better bond with their pets. 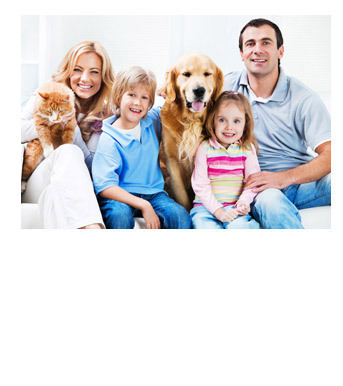 Pet Sitters – The services of doggie daycare facilities, kennels and pet sitters are greatly appreciated by dual-working pet parent families and vacationers when they are away from home and need a pet professional to help care for their animals. Veterinarians – As the most credible professional providing expert pet healthcare and advice, veterinarians are an ideal point of influence for pet care brands. Other Custom Pet Targets – We can build a niche pet marketing program tailored to your brand’s specific needs. © 2019 The Dialogue Company, Inc.